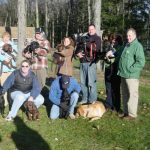 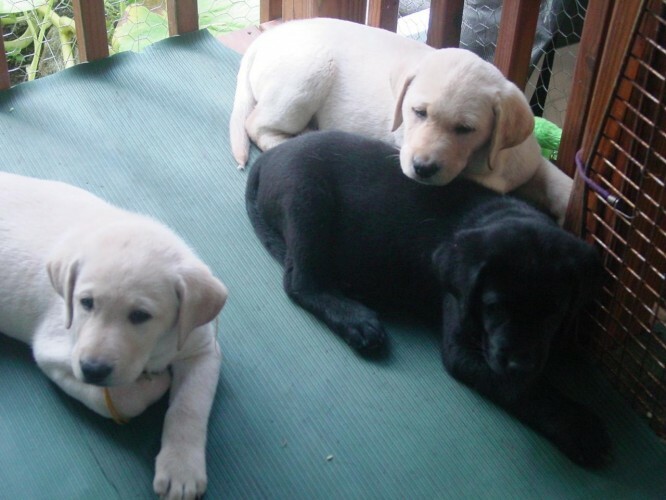 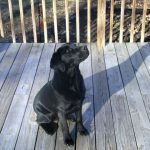 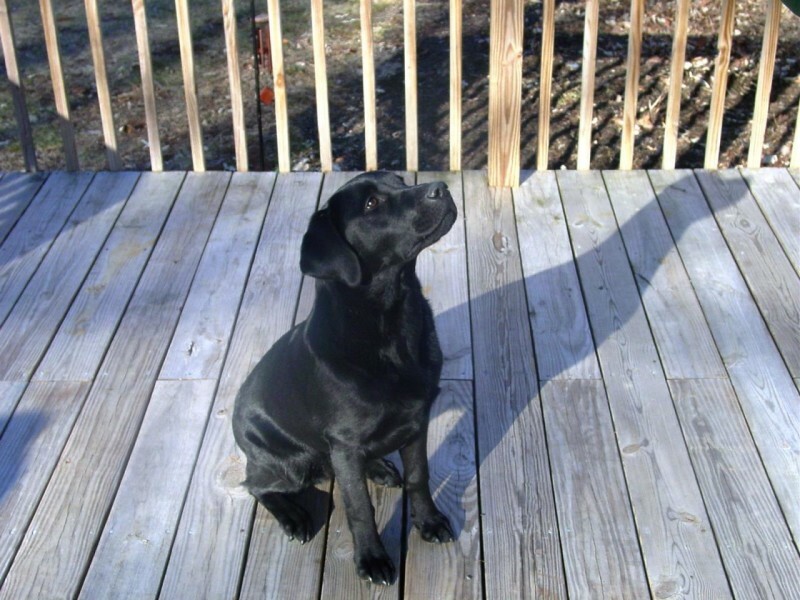 Liberty Labradors: Labrador Retriever Puppies In Upstate NY! 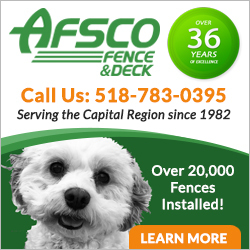 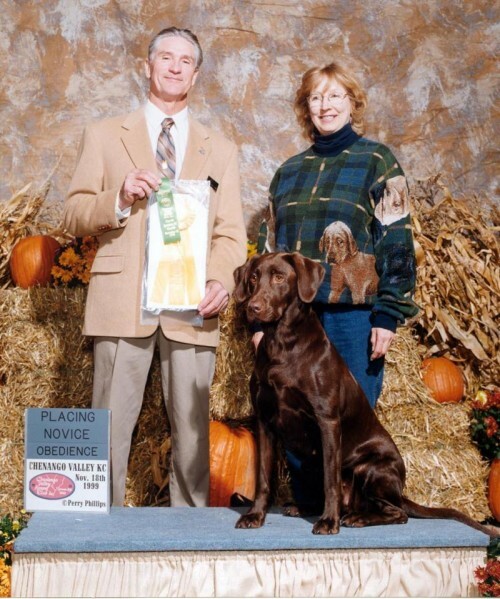 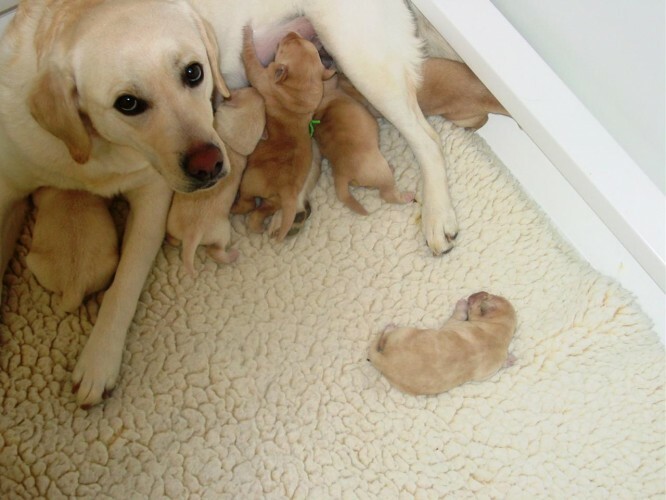 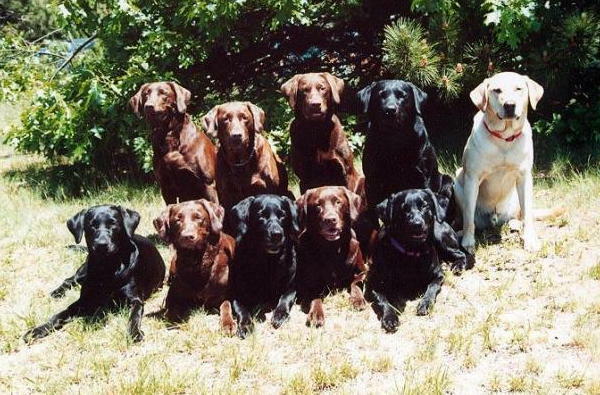 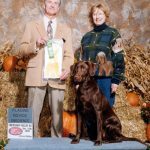 Nancy Opie has owned Labradors Retrievers since June 1965, and has been breeding Labs since 1975. 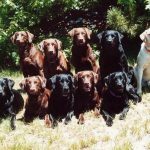 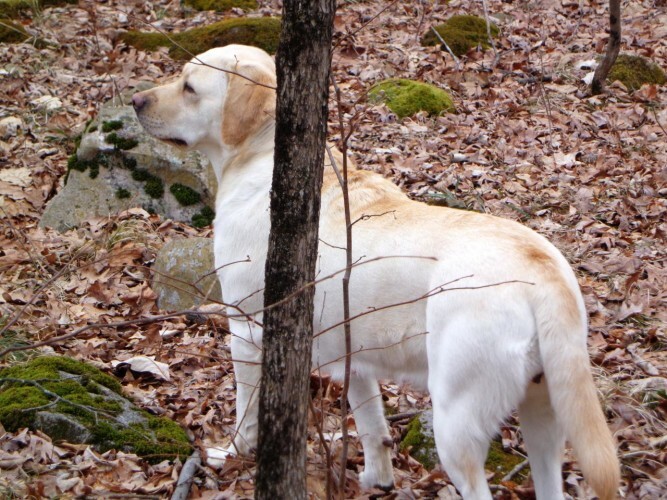 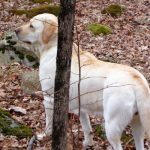 Liberty Labradors are known for their intelligence, soundness, temperament, willingness to please, and, of course, beauty. 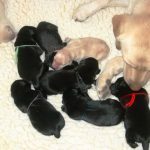 Nancy breeds on a limited basis and occasionally has puppies available, so if you are looking for a puppy, contact her anytime or check her website for upcoming litters. 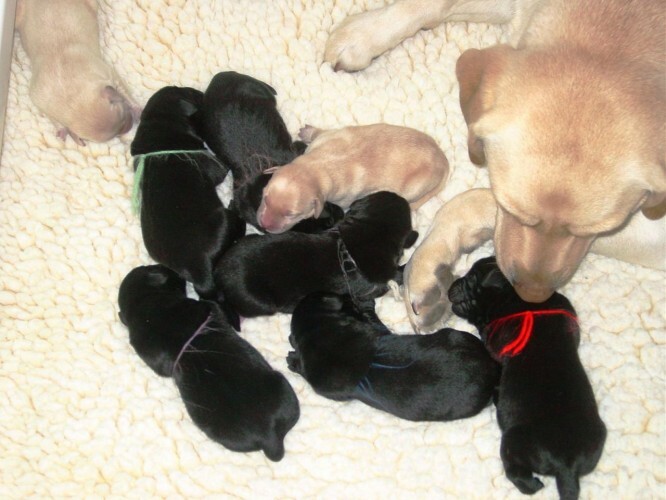 The pups are raised in Nancy’s home and when they are ready to go home, they have been started with their housetraining and early puppy obedience. 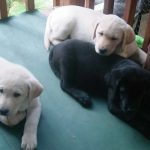 They have had their dew claws removed, been wormed, and had their first distemper, adenovirus type 2, parvo booster shot. 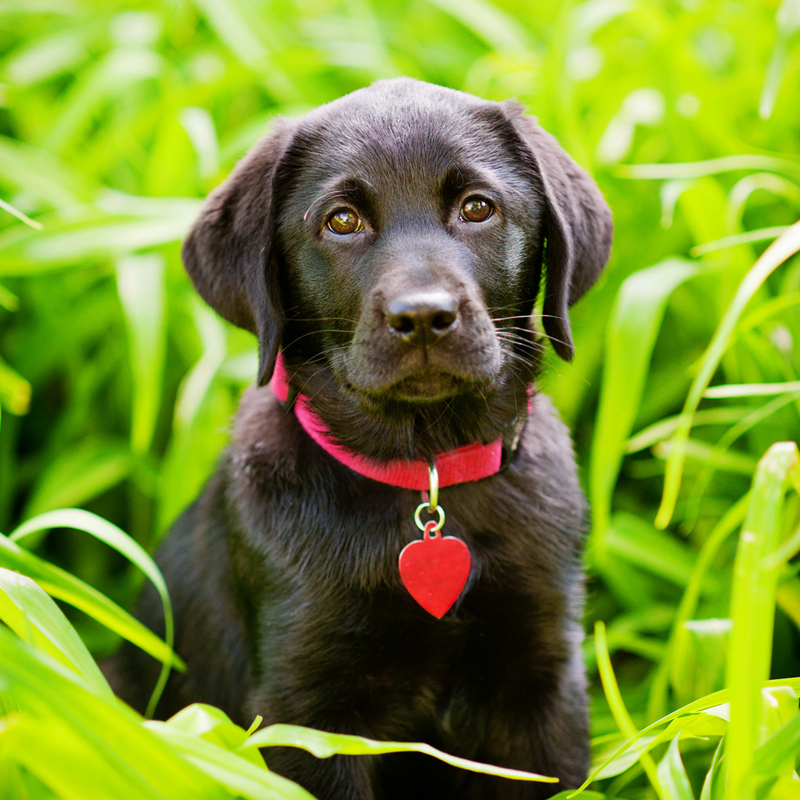 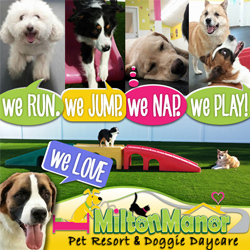 All puppies go home with a training book; a notebook with pictures of parents, grandparents, great-grand parents, copies of all certifications on both parents, contract, health certificate, registration form and instructions; and a bag of dog food. 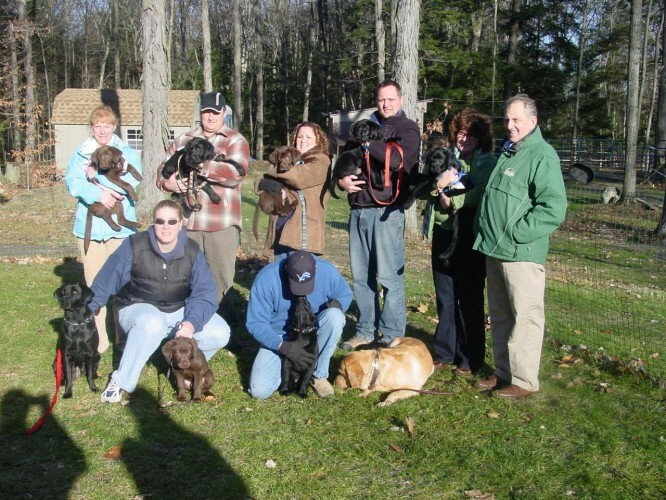 Nancy also gives the puppy owners free puppy classes at her training center to insure a great start for the puppy and the family. 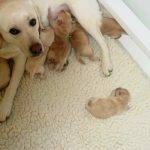 From breeding, whelping and early training, Nancy does all she can to start them on the correct path to being a well-behaved member of the family.